28th June – 8th September 2018 My newest oil paintings will be exhibiting in London at the Russell Gallery Summer Exhibition celebrating the gallery’s 15th anniversary. 12 Lower Richmond Road Putney London SW15 1JP Telephone: 0208 780 5228 E-mail: russgallery@aol.com Parking is available on the embankment by Putney Bridge. Opening hours: Tuesday – Saturday 10am – 5:30pm. 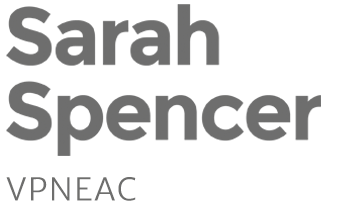 Coastal paintings and drawings by UK artist Sarah Spencer NEAC in an exhibition of 13 New English Art Club members. Available online and exhibited in the Cotswolds throughout September 2017.